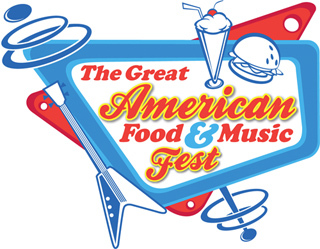 Pepi Food Services, a vending and food service provider based out of Dothan, Alabama, has signed an agreement with USA Technologies to go 100% cashless by the end of 2012. 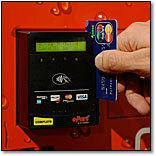 Using USA Technologies ePort Connect services, Pepi plans to convert its entire vending machine base to accept cashless and contactless payments, in addition to emerging NFC mobile payments including Google Wallet, ISIS, PayPal and others. Two years ago, Pepi began working on a plan to roll out a cashless solution to its vending machine base over the course of a five-year period. Together with USA Technologies’ JumpStart program, Pepi has implemented plans to accelerate that timetable, with full deployment targeted for the end of 2012.